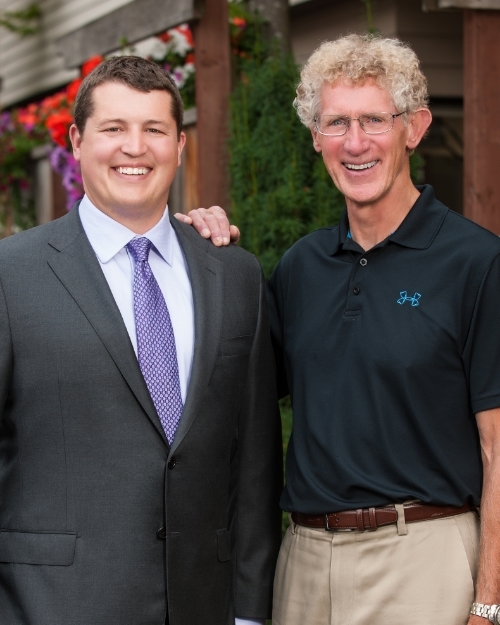 Welcome to Gilbreath Dental in Burien, WA! Our team appreciates the opportunity to serve you and the valued patients you refer to us. As a result, we’re always looking for ways to enhance every part of our relationship with you. At Gilbreath Dental, your comfort and convenience are our top priorities. 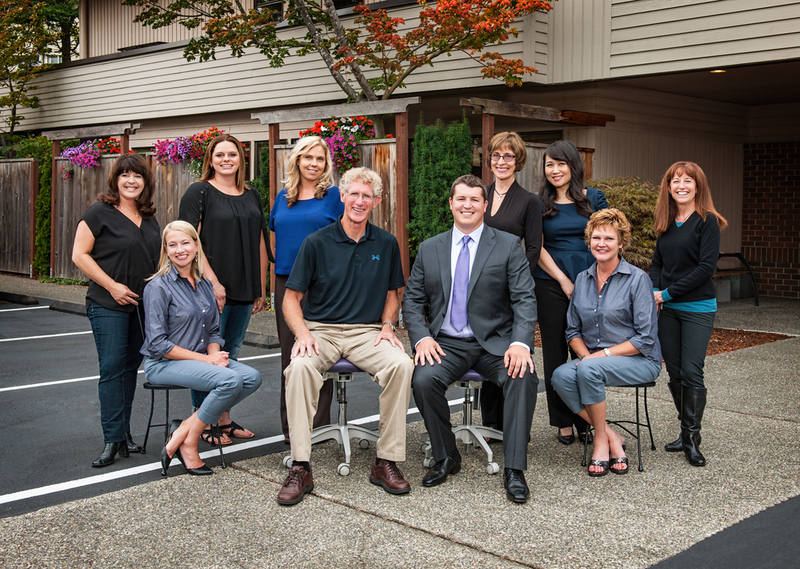 Our Burien office is fully equipped with the latest digital technology, including intraoral camera and radiographs. For you and your family, this means you'll have access to everything you need from your dentist at every stage of life, in one convenient location. Invisalign is the most comfortable and cosmetically pleasing way to achieve your perfect smile without having to deal with uncomfortable standard braces that interfere with day-to-day life. A beautiful smile says you’re confident & healthy. Gilbreath Dental has a variety of technologies to help you achieve your dream smile, including CAD/CAM, CEREC, digital radiographs, & digital intraoral imaging. Losing teeth can happen to anyone, anytime, anywhere. Gain back your self-esteem and confidence with natural-looking, long-lasting dental implants from Gilbreath Dental. Your well-being always deserves our highest attention. We enjoy developing long-term relationships with our family of patients. From the moment you step through our doors, you'll discover our focus is on you. This fundamental commitment carries through every interaction we're privileged to have with you. Generations of families entrust us with their care... we invite you to join our treasured patient family! "I visited Gilbreath Dental for a routine checkup and was really pleasantly surprised with the friendliness of everyone at the office, the professionalism of Dr. Gilbreath and the experience as a whole. Would definitely recommend!" "This was the best dental experience I have ever had. Staff was so warm and welcoming, made me feel comfortable and at ease. I felt like my care was personalized for me. I can't say enough good things. Thank you." "I have been going to this office for as long as I can remember! Feels like family when I go in for visits. They do a great job and always explain everything very well. I never dread my appointments, in fact I look forward to them!"